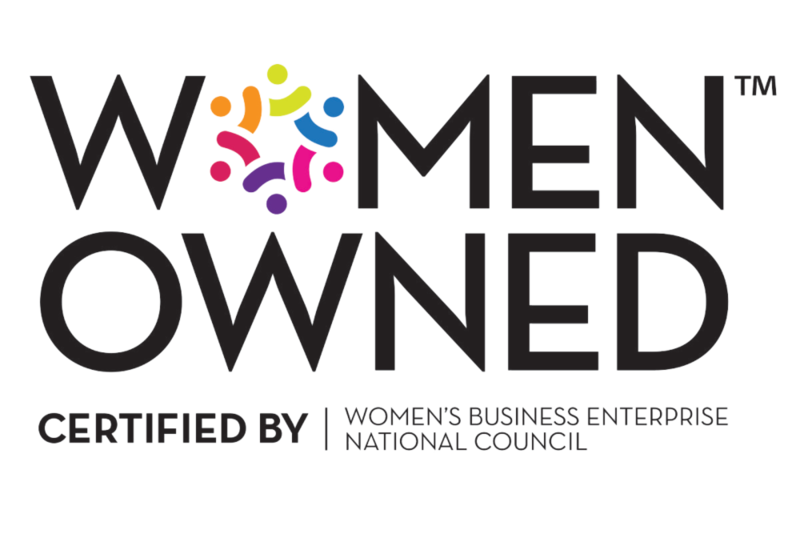 AUSTIN--Erin Mays, co-founder of trend and innovation agency Ebco Trends, was named Austin Event Lead of the global non-profit Women in Research (WIRe), an organization dedicated to providing career development and educational opportunities for women in the market research industry. As the Austin Event Lead, Mays will be responsible for cultivating an Austin chapter and community amongst like-minded women working in research. The first official event of the Austin chapter will take place during the 2019 Insight Innovation eXchange conference taking place April 23 through 25 at the AT&T Conference Center. For more information, visit https://www.womeninresearch.org. AUSTIN--Today Austin-based trend and innovation firm Ebco Trends was mentioned on Austin Inno’s 50 on Fire List, an annual list celebrating companies and people innovating across industries. 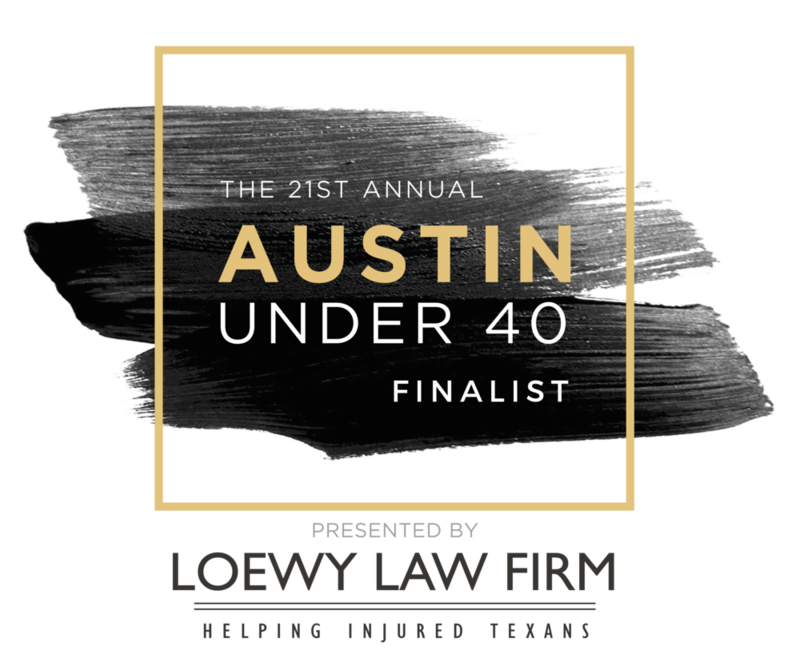 Ebco co-founders Erin Mays and Kalyn Rozanski will be attending the award ceremony on October 11, 2018, honoring all 50 startups named to the list, and recognizing the “Blazers”, or winning startups in each category. 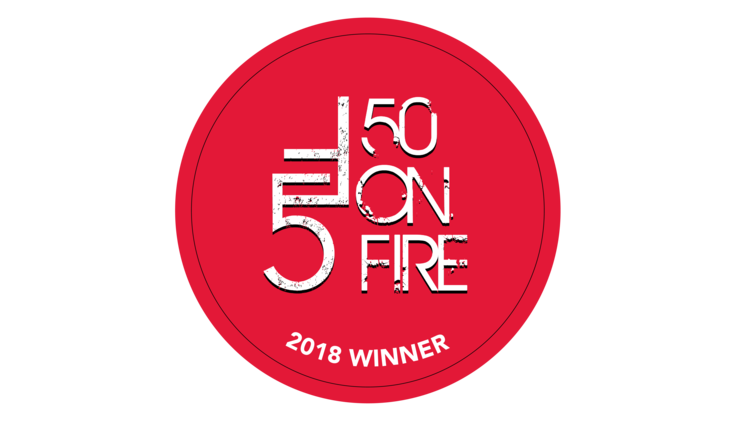 For more information and to see the full list, visit https://www.americaninno.com/austin/50-on-fire/austin-innos-2018-50-on-fire/. AUSTIN--Formerly based in Los Angeles, Ebco Trends, a trend and innovation startup, announced today that it will be moving its headquarters to Austin, Texas effective July 1, 2017. “We are excited by the opportunities the Austin cultural climate provides us to bring our work to new industries, clients, and communities, while continuing to serve our global partners,” said Erin Mays, co-CEO. Ebco currently has a variety of Fortune 50 and Fortune 500 clients across various industries and provides both trend process innovation and product and service development services to external companies. Their new offices will be located at 3415 Greystone Drive in northwest Austin. For more information, visit www.theebco.com. LOS ANGELES--Former Sterling Brands’ VP of Innovation and Strategy Erin Mays is launching a new venture with partner Kalyn Rozanski, also formerly of Sterling. The two colleagues reconnected in efforts of starting a trends innovation consulting firm that supports corporations of all sizes and industries using trend research to drive innovation, increase revenues and stay ahead of ever-changing consumer needs and emerging markets. The new company, Ebco Trends, promises to provide clients with “differentiated research that leads to breakthrough innovations.” The company will also offer services such as product and service development, trend expeditions, and consulting.